The 12th Cold Chain GDP & Temperature Management Logistics Global Forum officially kicks off today at the John B. Hynes Convention Center. Boston is the hub for a week-long conference attracting industry executives from around the globe. The Cold Chain Global Forum is designed to cover the industry’s most pressing topics, with an expanded focus on the modern cold chain, all temperature range products, GDP compliance requirements and supply chain integrity. Mayor Martin J. Walsh will help kick off the main conference with opening remarks on Wednesday, October 1 at 9:30 AM. Attending organizations include FDA, Abbott, Johnson & Johnson, AbbVie, Bausch & Lomb, Bristol Myers Squibb, Novartis, Parental Drug Association, Cardinal Health, Eli Lilly, FBI, Fresenius Medical Care, Georgia Tech, GlaxoSmithKline, Center for Disease Control, Pfizer, Massachusetts Department of Public Health, McKesson, Mylan Pharmaceutical, National Research Council Canada, Octapharma, Regeneron, Santarus Pharmaceuticals, WHO, Smithers Oasis, Teva Pharmaceuticals, Xerox and more. For more information on the 12th Annual Cold Chain GDP & Temperature Management Logistics Global Forum, visit the website at www.coldchainglobalforum.com. 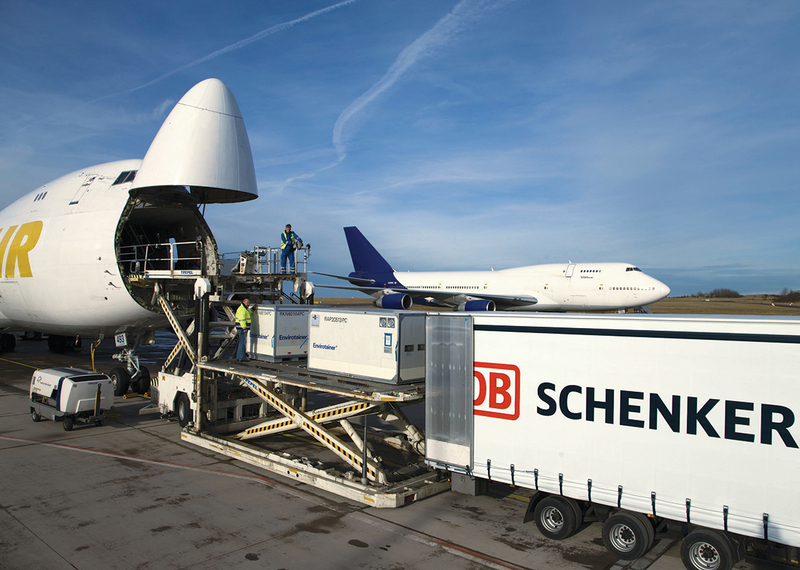 New logistics facility in Ahmedabad, expands DB Schenker’s (India) strong presence in India.